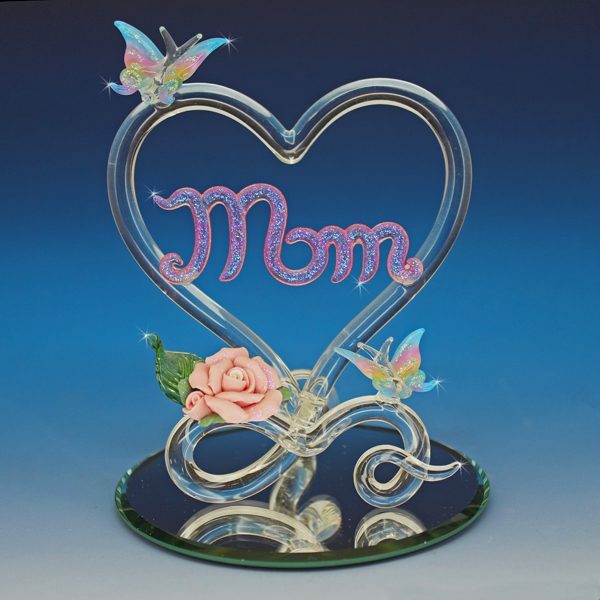 View cart ““Mom Butterfly Heart” Hand Blown Glass Figurine” has been added to your cart. 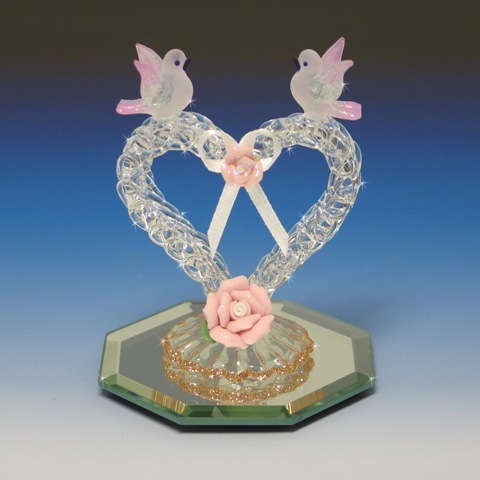 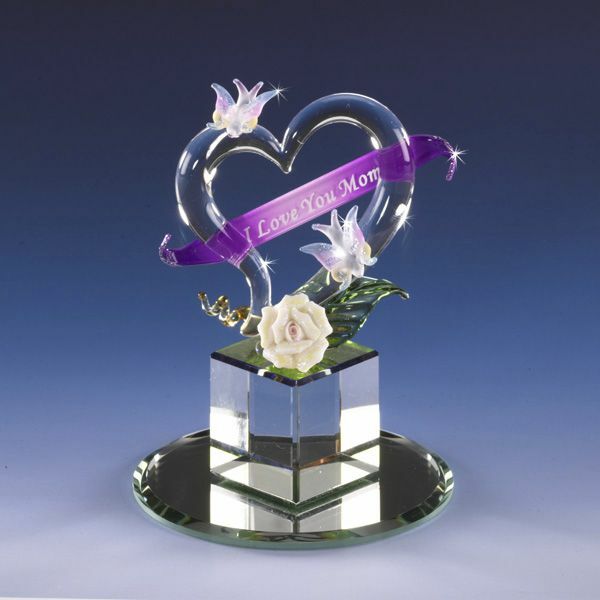 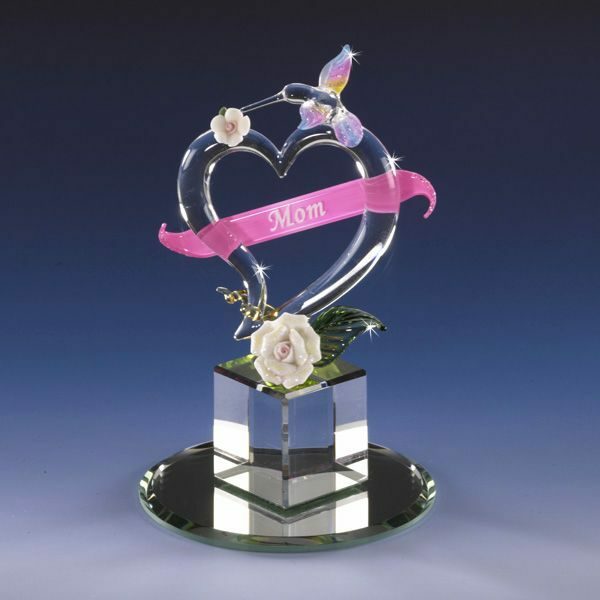 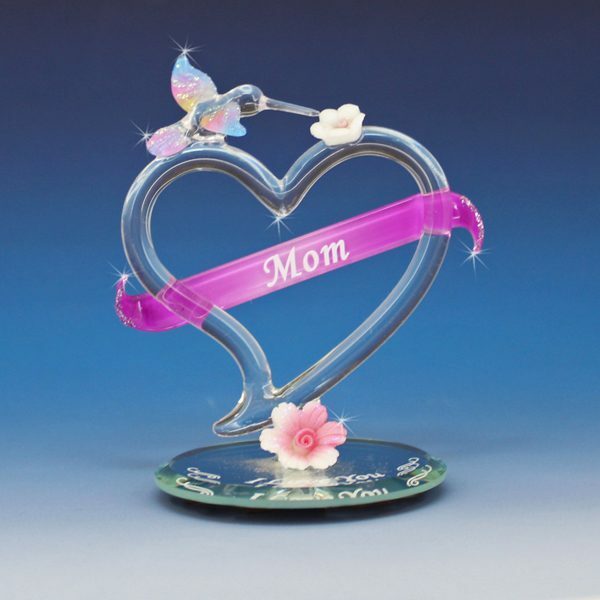 Displayed on a crystal cut base, our elegant Mom Butterfly Heart is a perfect way to express your love for your mom. 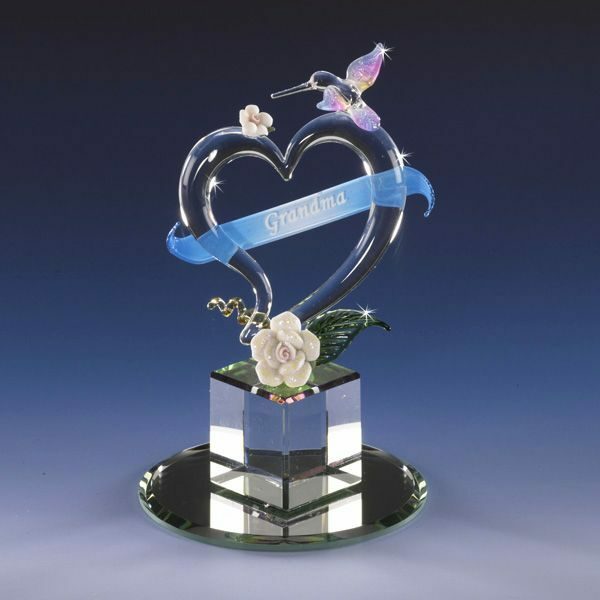 Two multi-colored butterflies and two porcelain flowers highlight this hand crafted heart. 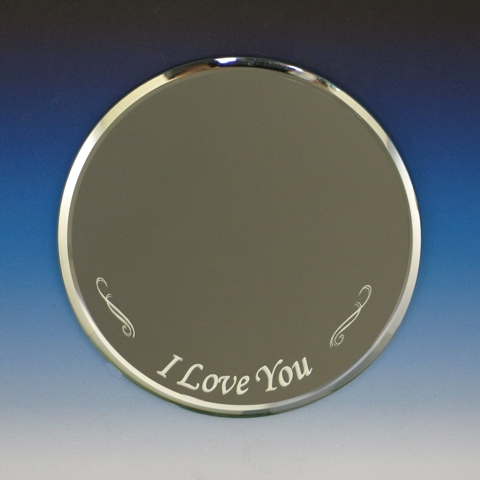 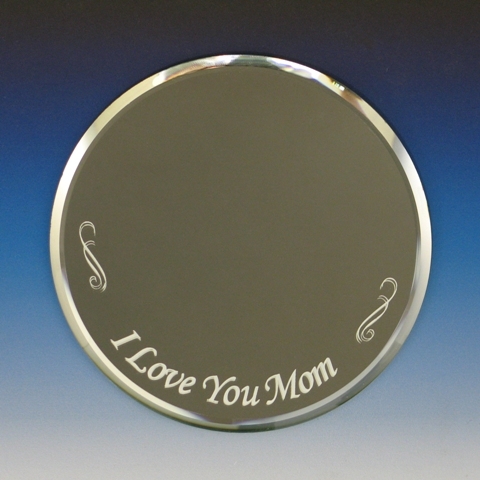 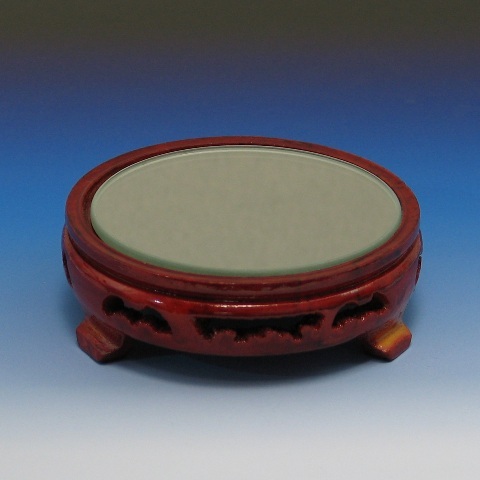 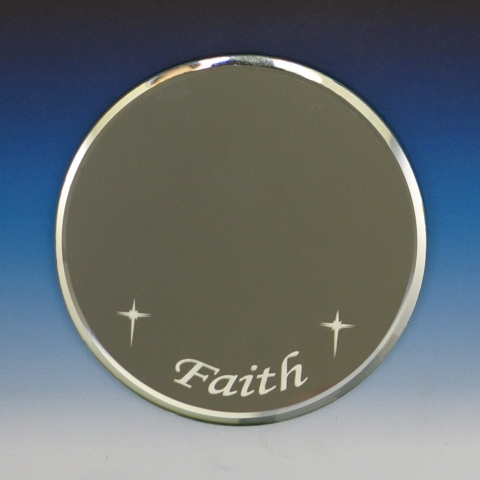 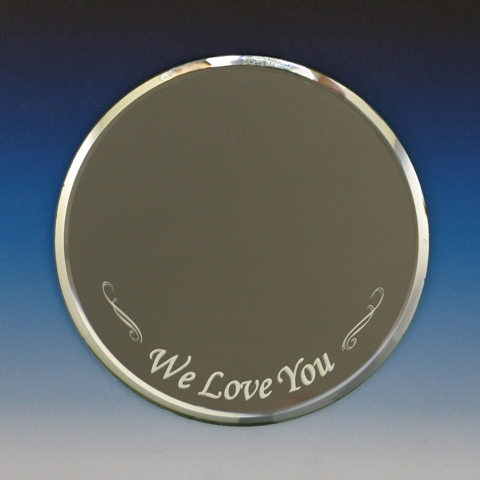 The inscription “I Love You Mom” is perfectly placed within the heart making it a cherished piece to behold.